Click photos for a closer look. 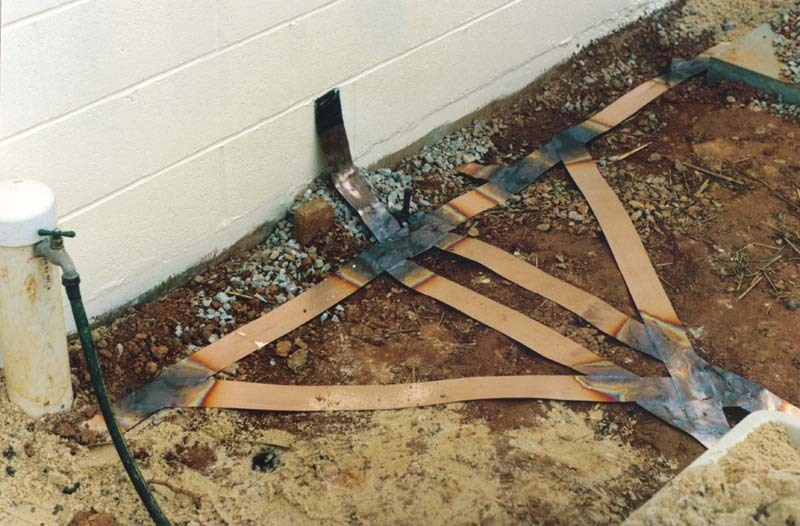 widths to cover all of your grounding needs. 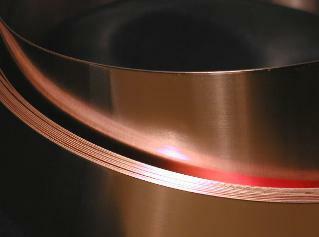 We stock copper strap, wire, braid, sheet, mesh, ground bars, anti-oxidants, brazing rod, clamps, and more. Click any of these photos for a quick link to that product. Our email address is displayed as an image in order to reduce SPAM. FAST SHIPPING We ship your order quickly. Give us a try - we believe you'll be pleased. Call us 9am - 5pm Eastern Time to place your order, or place your order on our website anytime! thicknesses. Click the links below to view. strap in stock - ready to ship. 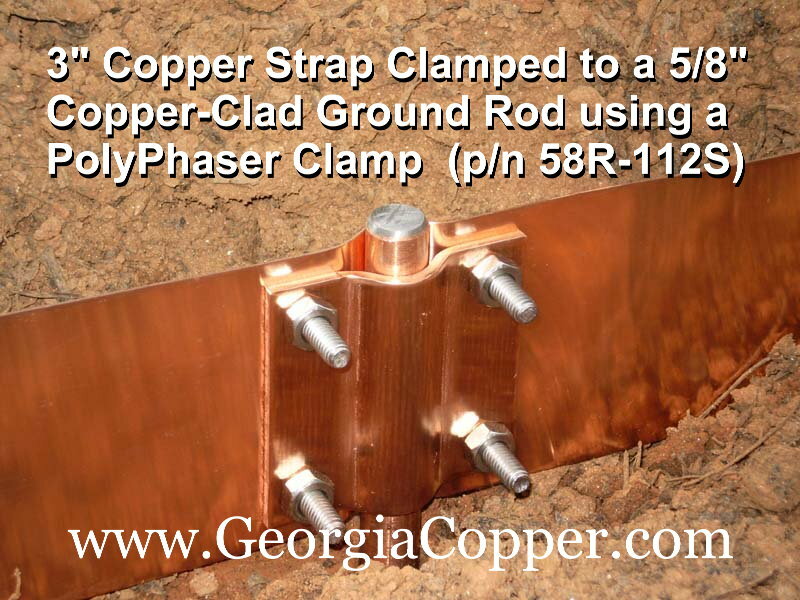 Why use COPPER GROUND STRAP? 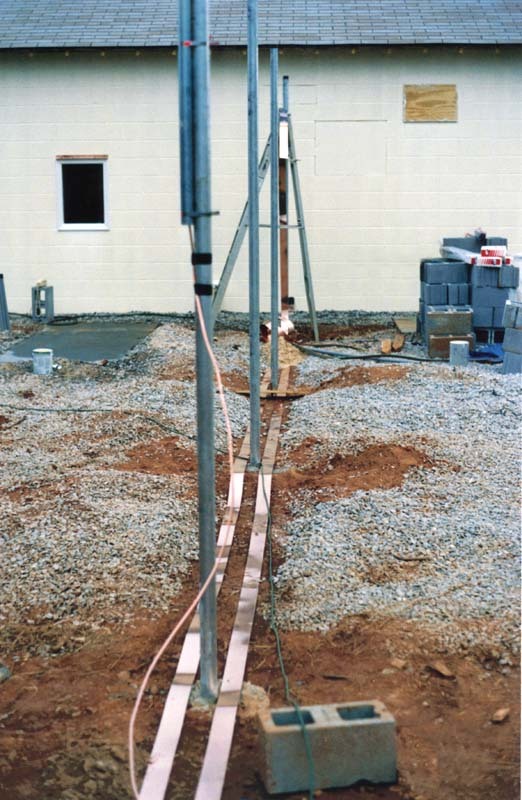 amount of copper in wire form. 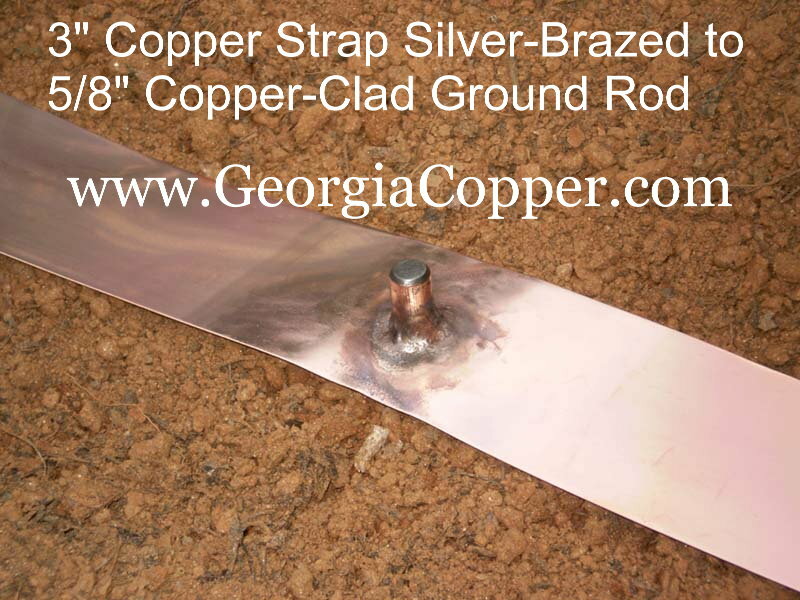 Why buy from GEORGIA COPPER? Can't decide whether you need copper strap, wire, or braid? See this helpful COMPARISON CHART to learn more! Copyright © 2007-2017 Georgia Copper LLC. All Rights Reserved. Radio Station and TV Station GROUNDING and BONDING. 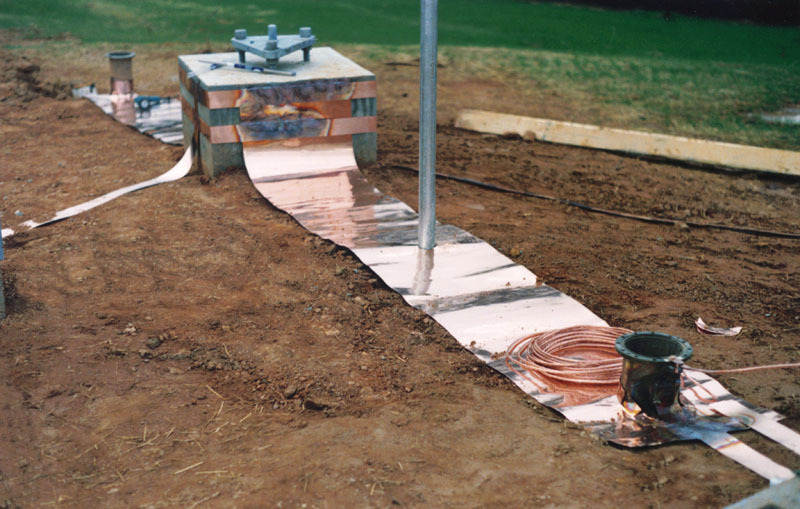 Grounding supplies for Commercial Tower Sites and Amateur Radio.